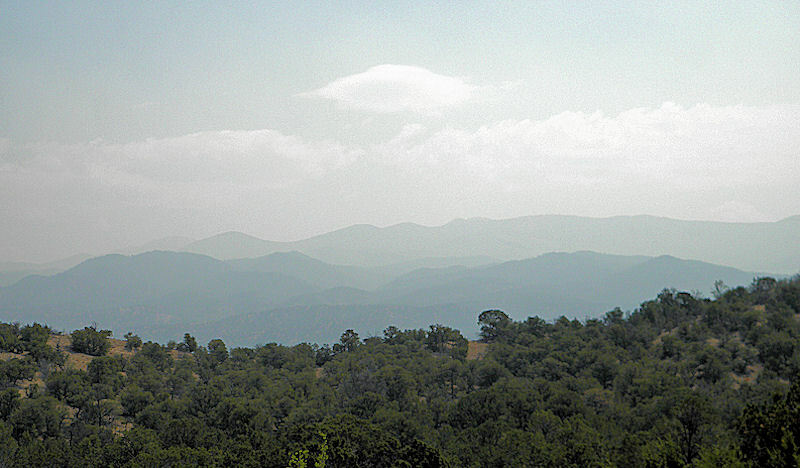 Los Alamos Daily Photo: The Great Smokey Mountains? Nice pic. Thing is still out of control.